Our portable Coolrooms and Freezer Rooms are built to the highest standards and designed to withstand the extreme temperatures that Melbourne can deliver. 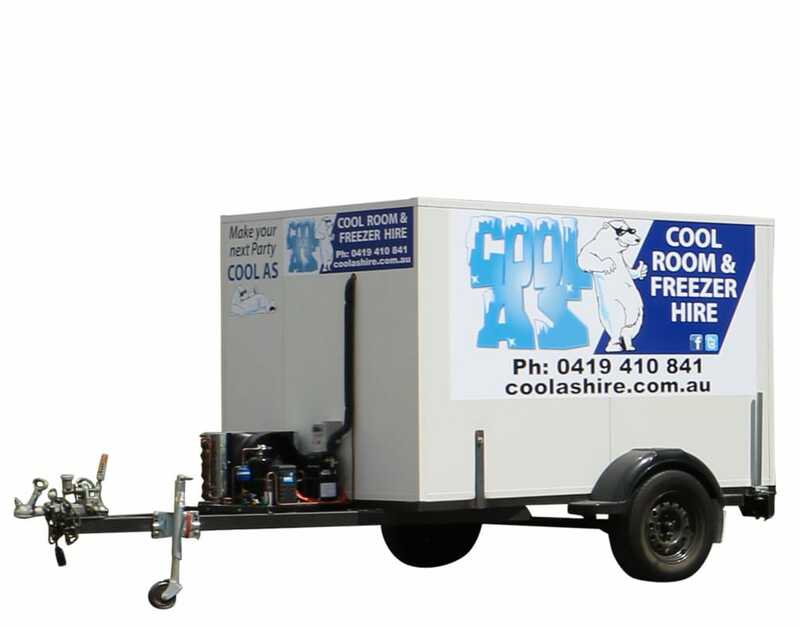 Delivered to your location anywhere in Melbourne, our coolrooms setup and ready to go. 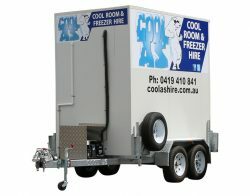 The ideal coolroom for small parties and weddings where standard refrigeration is not available. 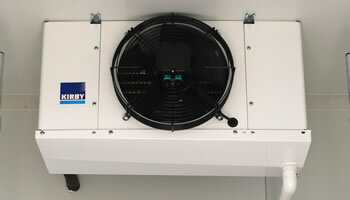 Fits inside standard garage & carport. Perfect for parties and small events where you require more storage room than our small coolroom. 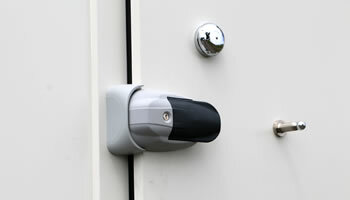 Fits within a standard garage & carport. 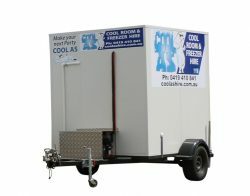 Our most popular coolroom for larger parties and smaller events and commecial needs. The ideal coolroom for larger events and commercial refrigeration requirements. All of our coolrooms are fully Building Code of Australia (BCA) Clause G1.2 compliant. 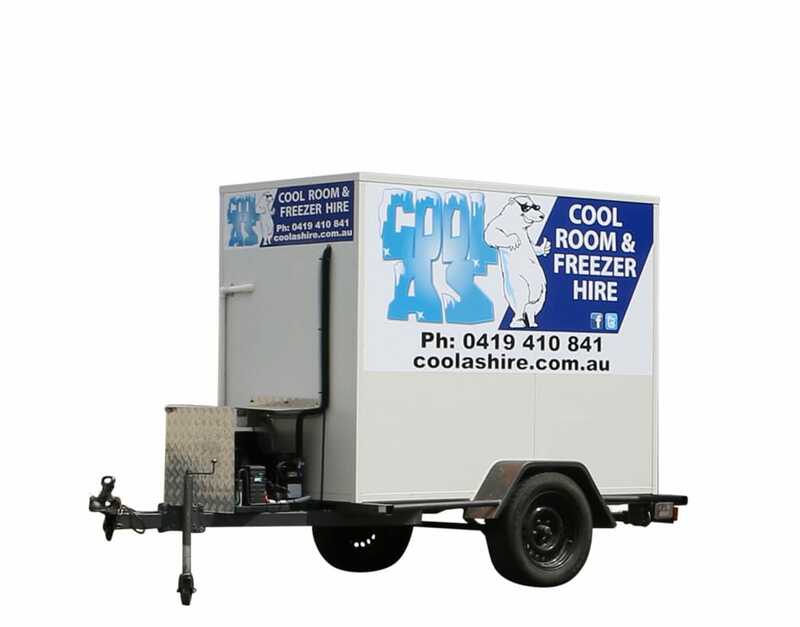 Built to commercial standards and designed for reliability and ease of use, our coolrooms will never let you down. 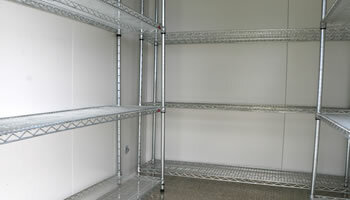 All of our coolrooms are pass HACCP Australia requirements and can be supplied with compliant shelving.